This sparingly-rendered treasure chest of ten tales is fresh and fun. On a technical level, what’s most impressive is the sharp imagery, deft use of single effect, and economy in the telling. Poe fans who have any deeper familiarity with the man’s body of work shouldn’t let this one pass them by—it’s chock full of subtle allusions to even some of his lesser known works at every turn and works heavily with many of his primary themes. As a bonus, lovers of New York City will appreciate not only the variety of locations depicted in the book—from the Morgan Library in Midtown to the Village to Prospect Park—but also the setting of stories during some of the city’s darker chapters: The fire and sinking of the General Slocum, a man’s murdering of his fiancé in SoHo, the terrible oil leak at Newtown Creek. Standouts for me included “We’ll All Be in the Arms of our True Loves Before Long,” “A Fitting Tribute,” “The General Slocum,” and “The Northern Dispensary” (this last one has a total party with Poe’s “Berenice”! ), but they’re all enjoyable and skillfully written. A quick read that’s difficult to put down, Boroughs of the Dead is a must for any ghost story lover. 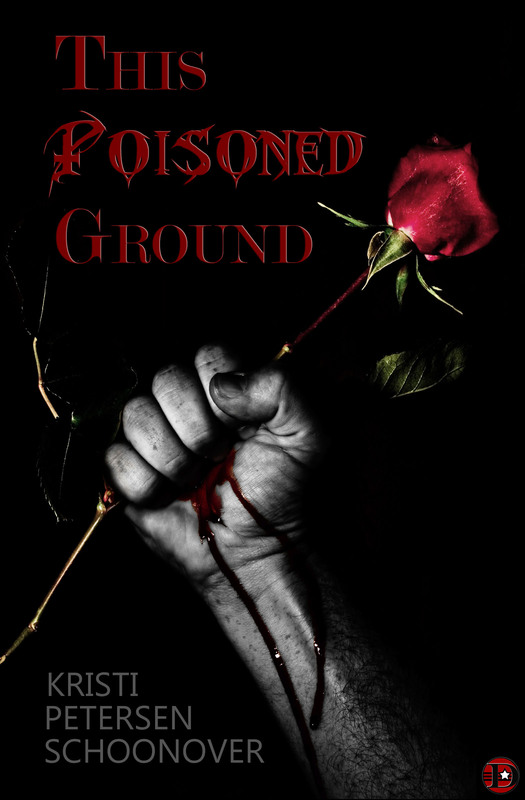 THIS POISONED GROUND released today! Dark Alley Press released “This Poisoned Ground” today! 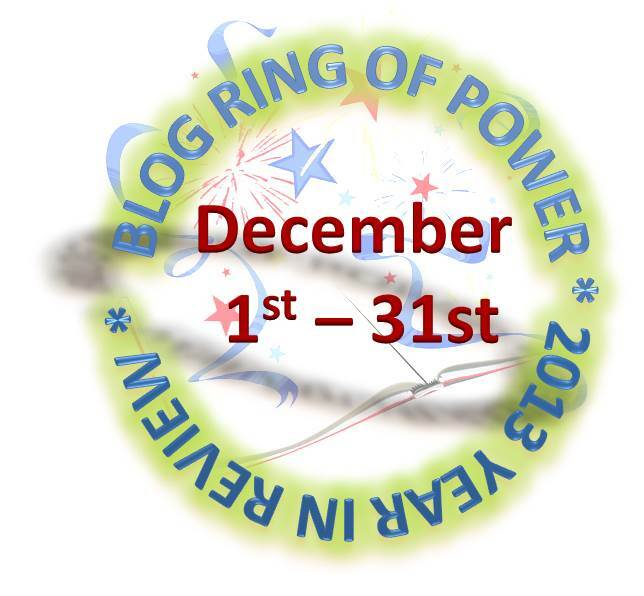 It’s 99 cents, so don’t pass it up! Want to know more first? 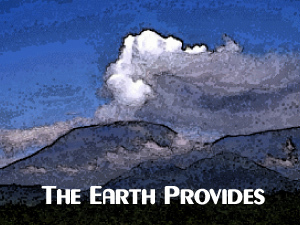 Visit here. 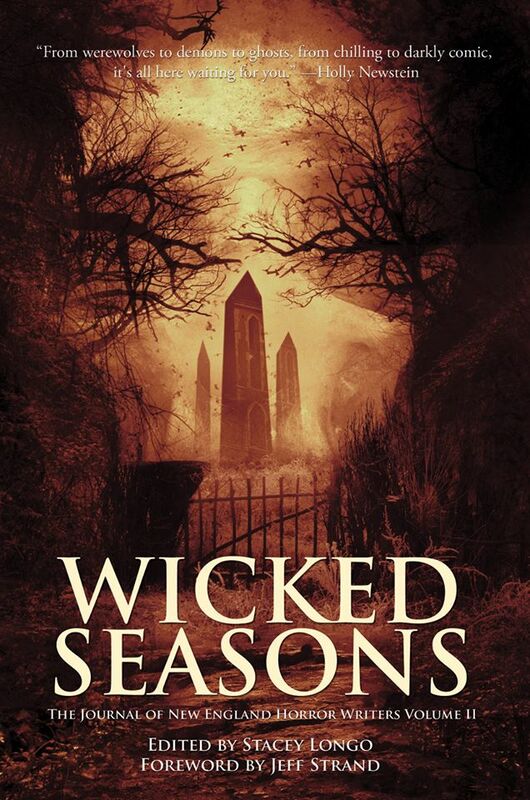 My new story “To Chance Tomorrow” is now available in the New England Horror Writers’ anthology WICKED SEASONS. In a future where life is eternal, teen-aged Mich struggles to accept her father’s abandonment. Her much-older boyfriend’s unorthodox birthday gift seems to provide some comfort—until his jilted admirer shows up. In the tradition of “The Light of Other Days” and “Obstinate Uncle Otis” comes a tale of grief…and what it truly means to be broken. The tale is alongside many others, including from James A. Moore and Christopher Golden, but I can tell you Robert J. Duperre’s “The Basement Legs” and Addison Clift’s “Furious Demon” are must-reads. They’re both all kinds of creepy amazing. 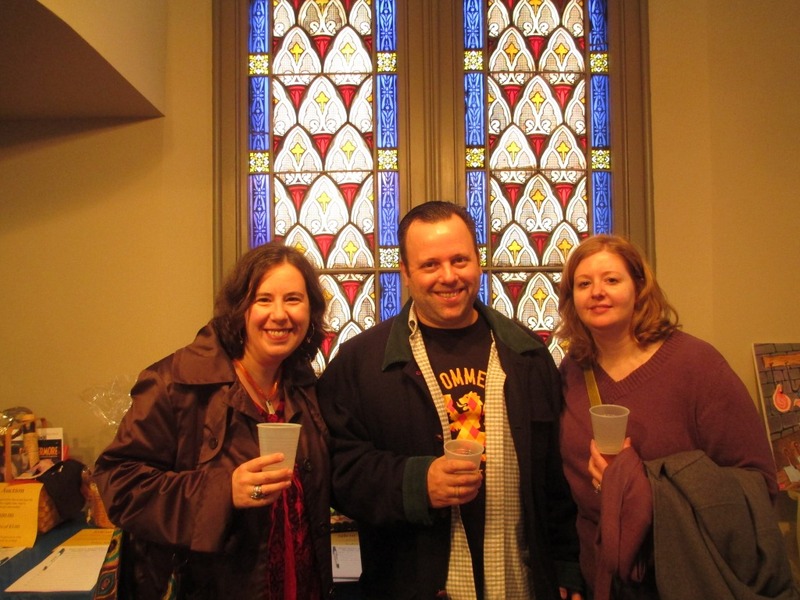 Sharing a glass of wine with Rob and Jen. Don’t look in the microwave: DARK DISCUSSIONS does GREMLINS! 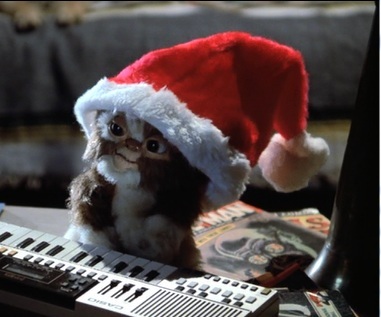 Who doesn’t love the terminally cute Gizmo? My Dad loved adventure stories, so it’s no surprise that some of the earliest stories I remember him reading to me were written by Jack London (Jan. 12, 1876 – Nov. 22, 1916). London is probably one of the most diverse writers in history, but is best remembered for The Call of the Wild, a novel serialized in The Saturday Evening Post about a domesticated dog who is stolen and forced into Alaskan sled work in the Klondike (for the literary lovers: the primary theme here is the return to primitivism). Anyway, in connection, we’ve recently had our very own Call of the Wild here. 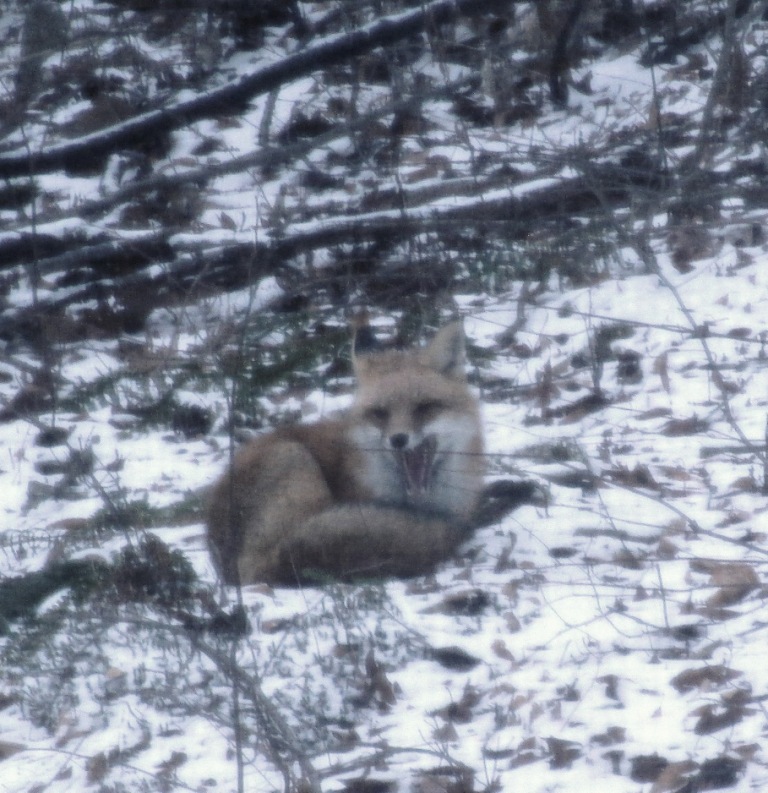 It’s not about dogs, but foxes. For me, close enough. This atmospheric, quiet tale of a soldier in Vietnam who discovers all isn’t quite supernaturally right in the world into which he’s been thrust is a solid, disturbing entry into the magic realist category. If you were lucky enough never to be in Vietnam during the war, this is the closest you’re going to get to touching, tasting, seeing, hearing, and smelling it: the descriptions are so eloquently rendered it is just like being there. In a way, while there are a number of disturbing otherworldly moments, the real flesh-crawling terror here comes from the images of that war itself—the supernatural images are made even worse because of what’s happening around them. I could gush about all the technical things that are right with this, but I’m just going to sum it up in one word: masterful. Apparently, Booth, who passed away recently, had this tale shoved in a drawer for something like three decades. It’s a crime it hasn’t seen the light of day before now, but I will caution that the publisher decided to leave some of the errors in the original manuscript out of respect. Mostly, it’s missing punctuation in a few spots. Please don’t let that bother you—you’re cheating yourself if you do. As is the case with any horror, this may not be everybody’s bag, so I’ll lay it out: if you are looking for lots of gore and jump scares and a book that moves at the speed of light, then this is not for you. If you, however, love quiet, subtle terror that is rooted in reality, ratchets until you can no longer stand it, and is eloquently penned, you’d be remiss if you didn’t pick up this literary page-turner.